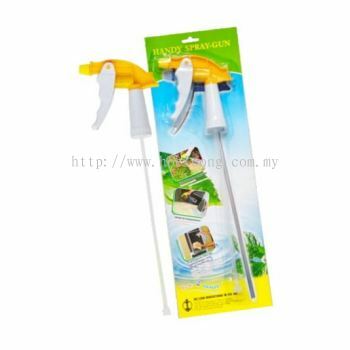 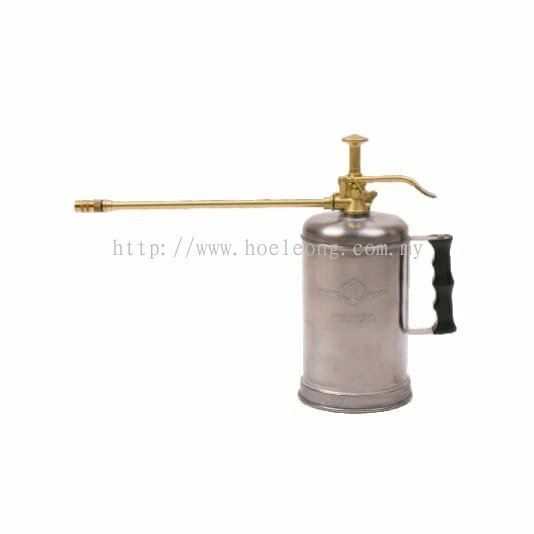 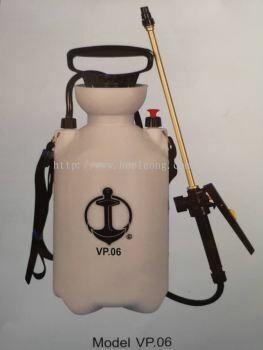 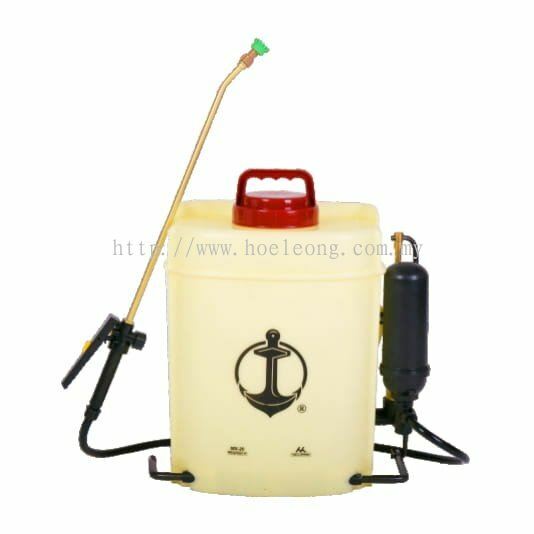 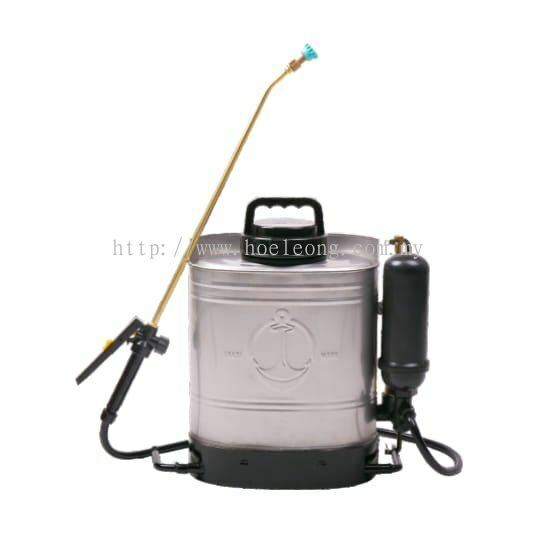 HOE LEONG MANUFACTURING (M) SDN BHD - HOE LEONG MANUFACTURING (M) SDN BHD is a leading sprayer manufacturer company in Malaysia. 60-66, Jalan Satria 2, Taman Titiwangsa, P.O. Box 52, 86007 Kluang, Johor, Malaysia. 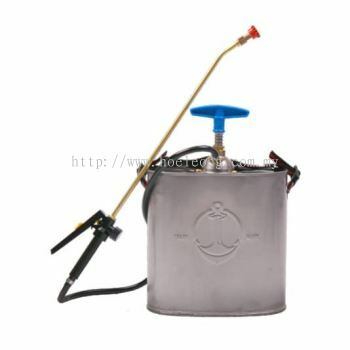 We are the knapsack sprayer manufacturing. 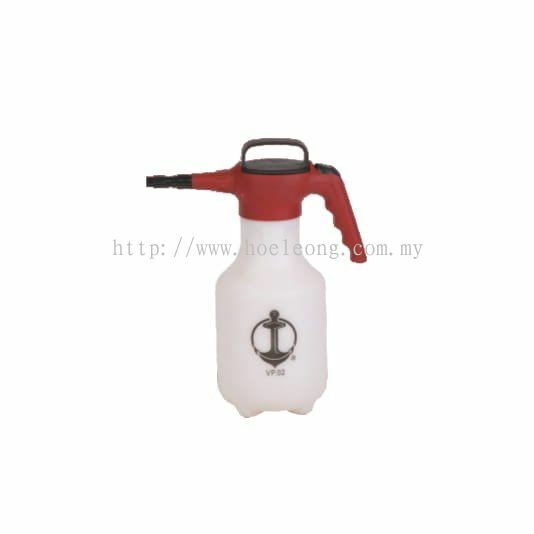 A since 1967 named HOE LEONG MANUFACTURING (M) SDN BHD. 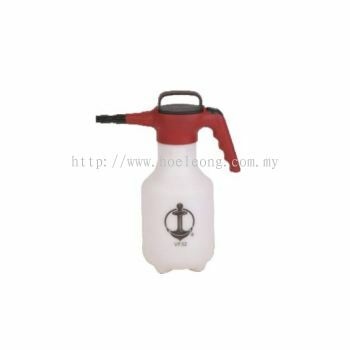 For the past 50 years, we had serviced and supplied to South East Asia. We produced range of products material made from metal to plastic and various site from 2 liter to 20 liter respectively. 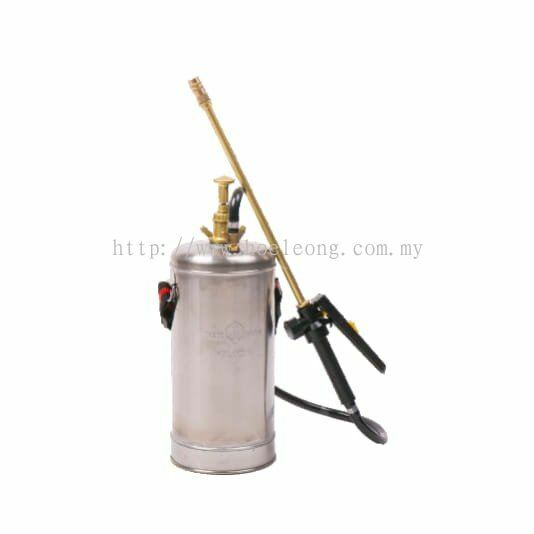 Recently we had additional range of Battery Operator Sprayer come on line to the range to provide more choice to the individual users. 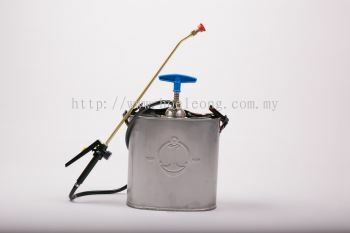 As a manufacturer, we at anytime stock ready to respective, spare part to support the needs of replacement without fail and safe guard the interest of end users. 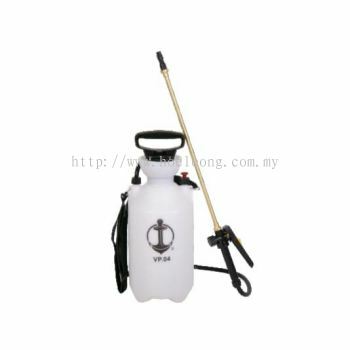 HOE LEONG MANUFACTURING (M) SDN BHD Updated Company Profile — Home Banner. HOE LEONG MANUFACTURING (M) SDN BHD Updated Company Profile — Topbar Banner.